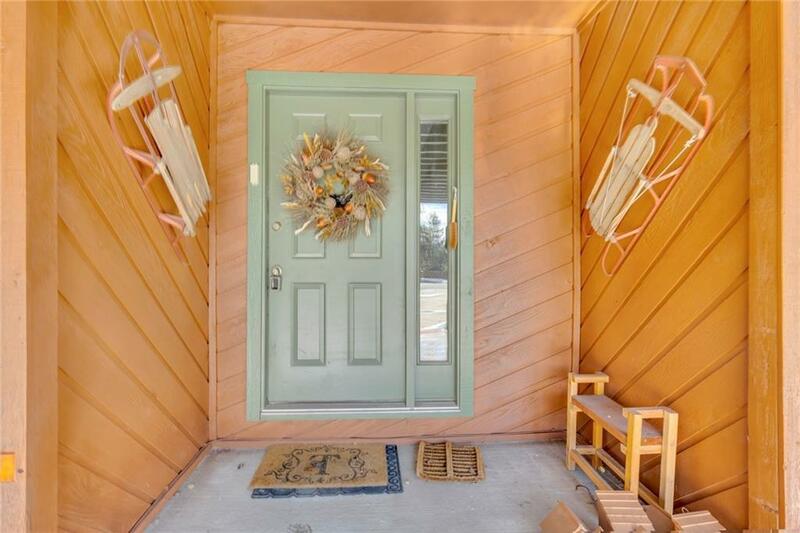 FIRST TIME AVAILABLE! 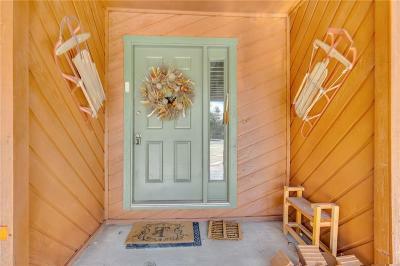 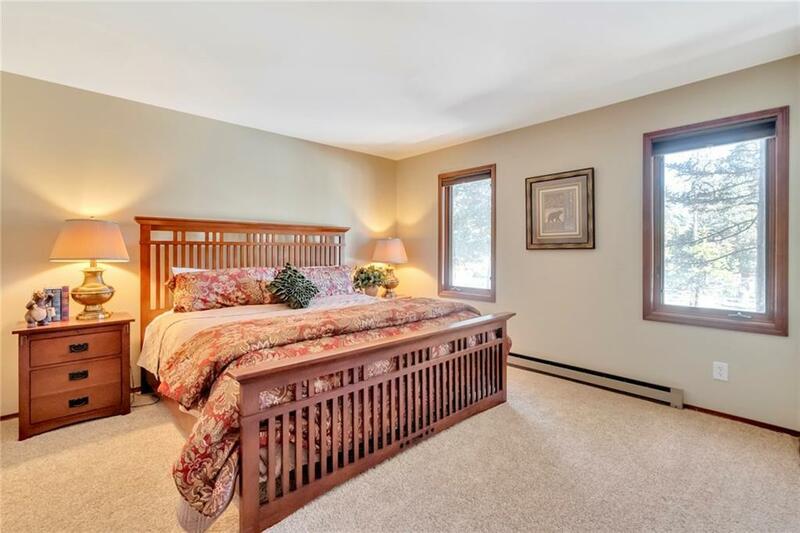 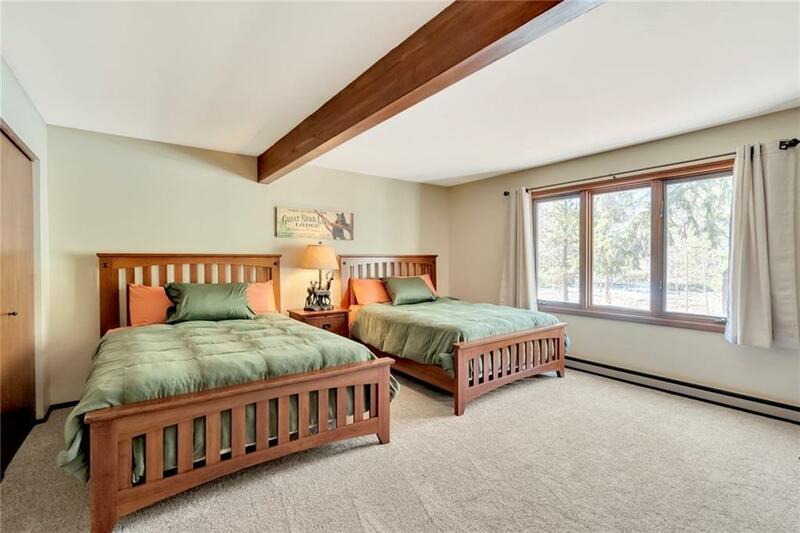 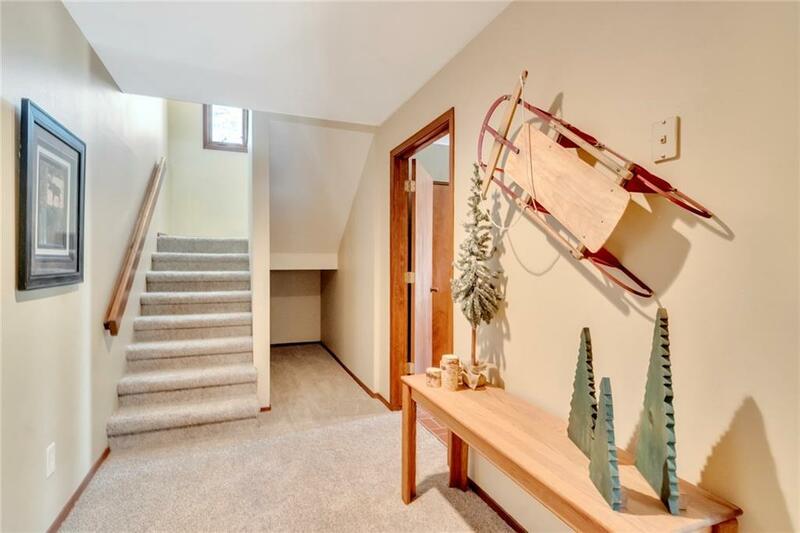 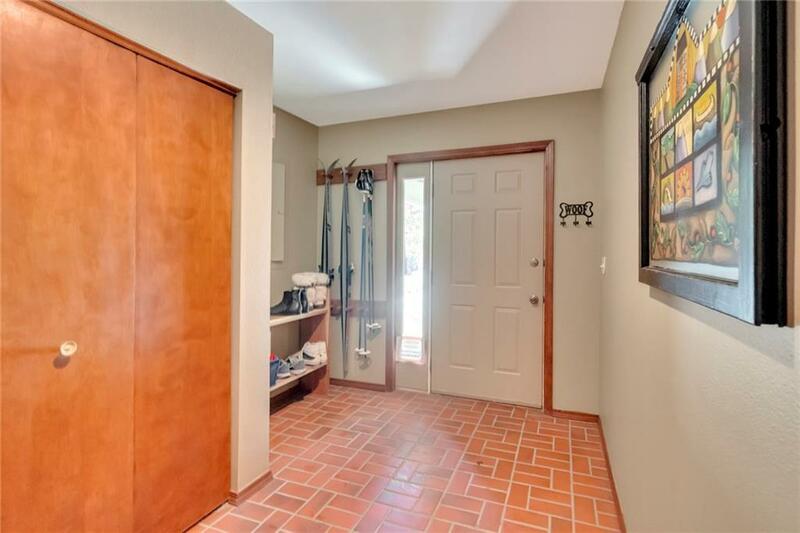 This gorgeous home has been meticulously maintained by one owner! 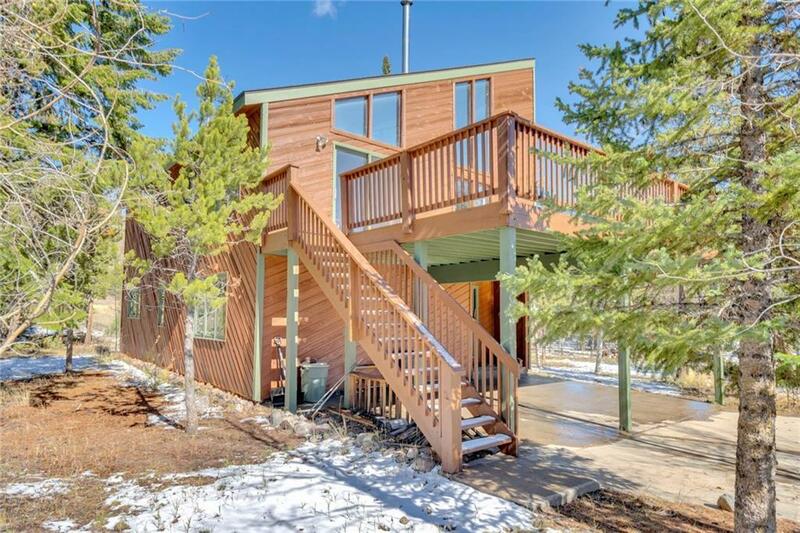 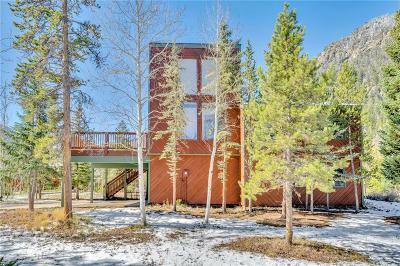 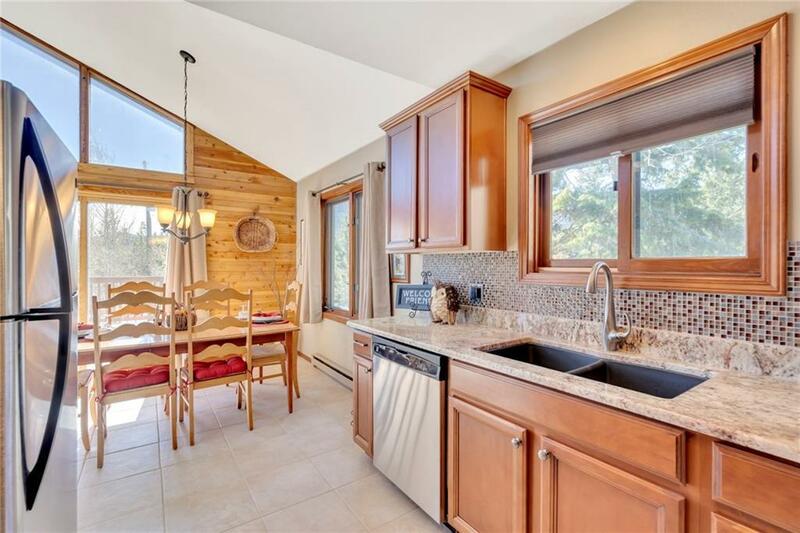 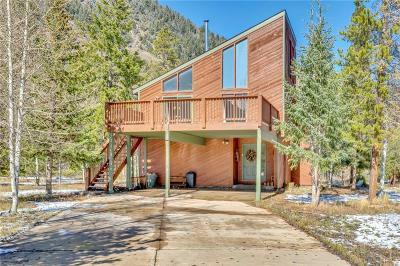 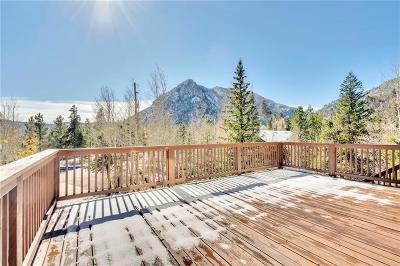 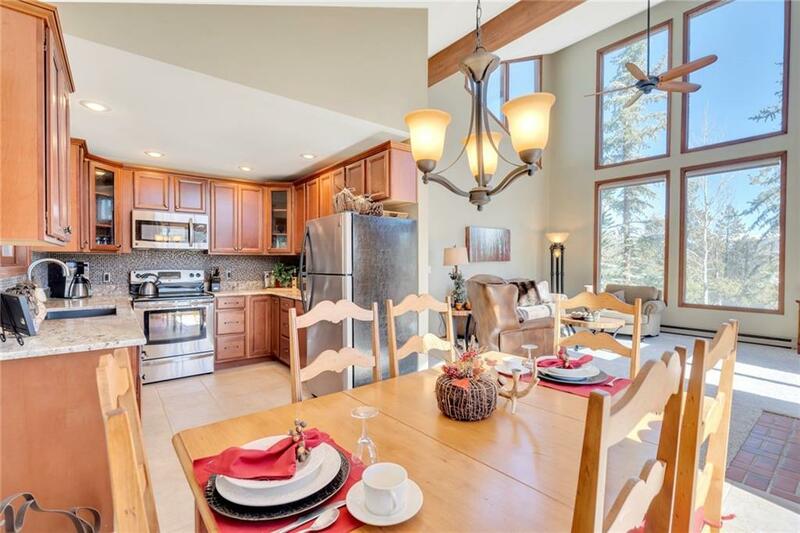 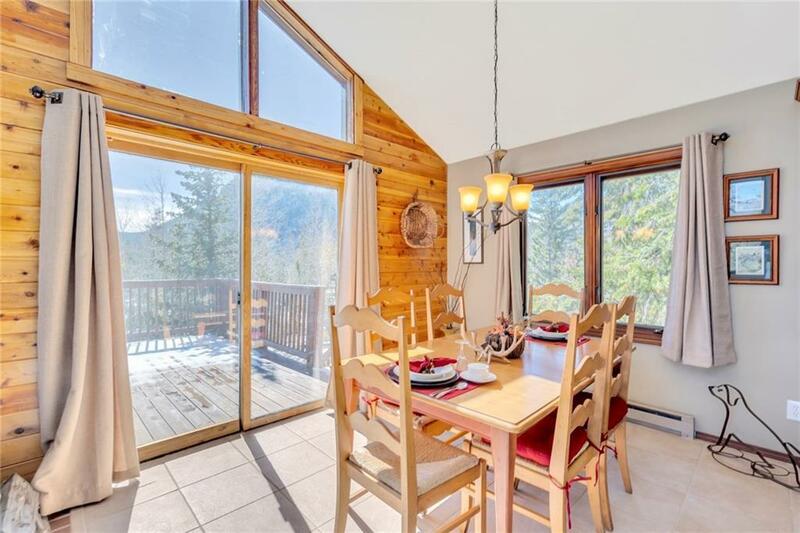 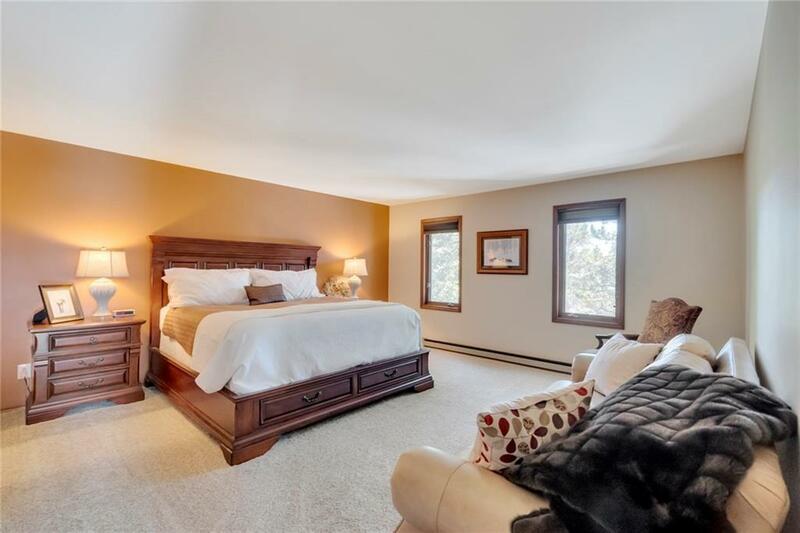 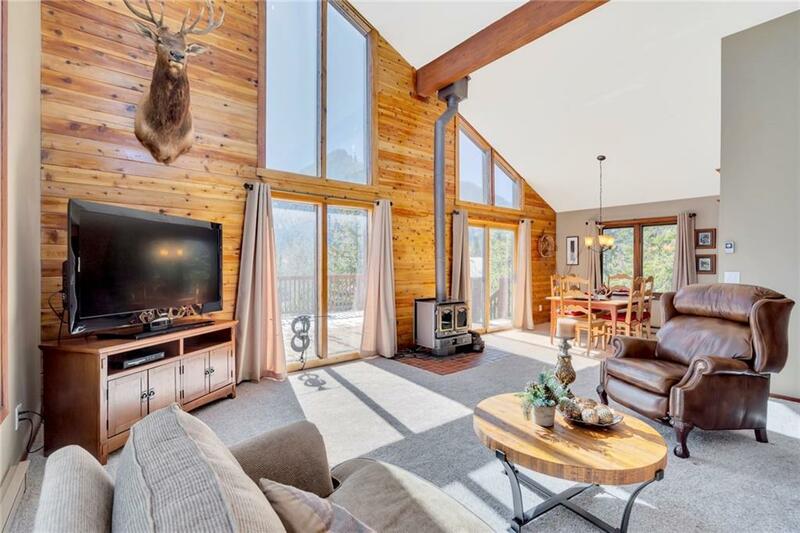 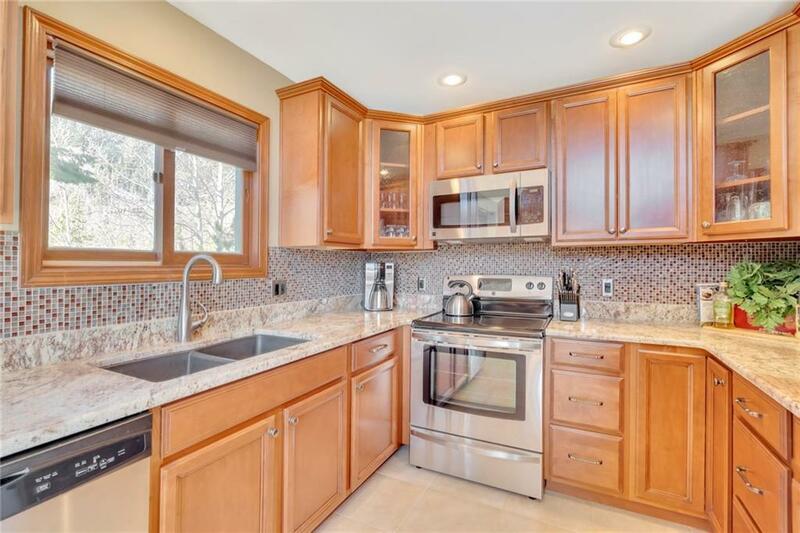 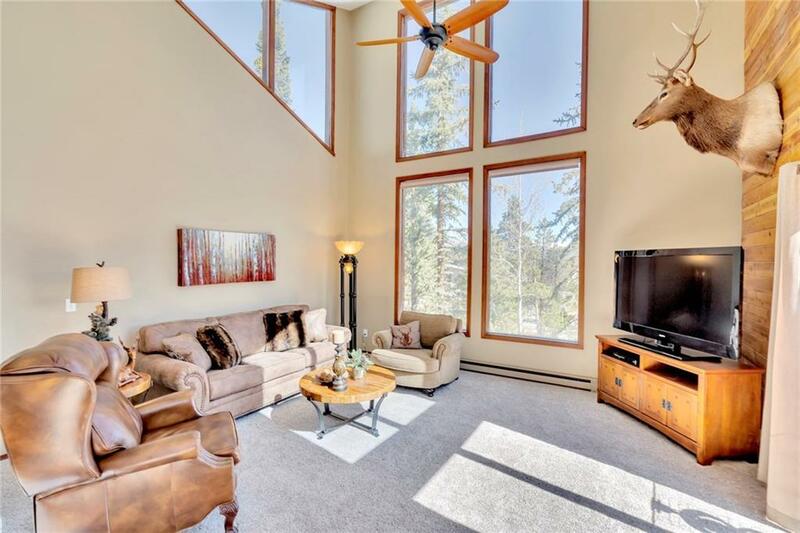 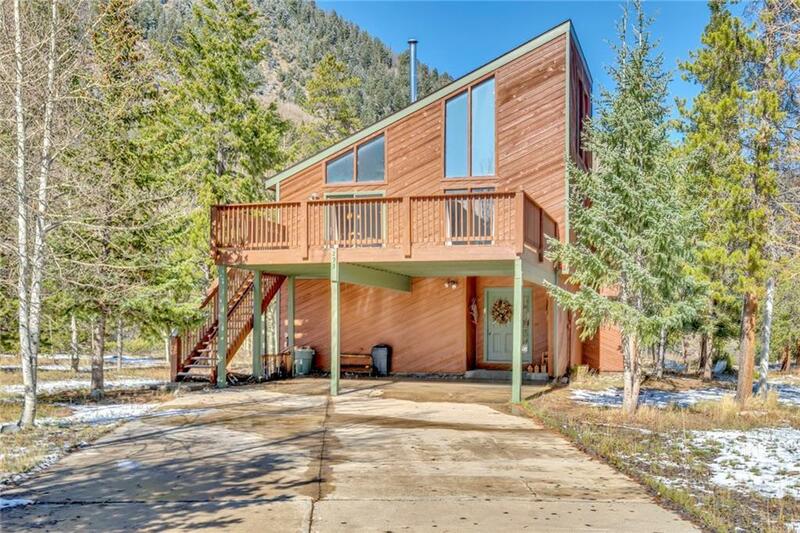 Stunning mountain views, HUGE picture windows, updated kitchen with slab granite, soft close cabinets and stainless steel appliances. 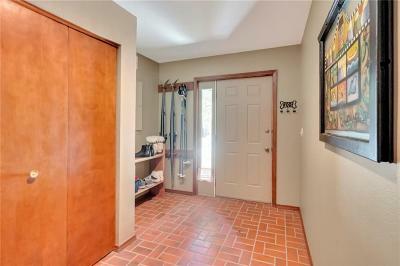 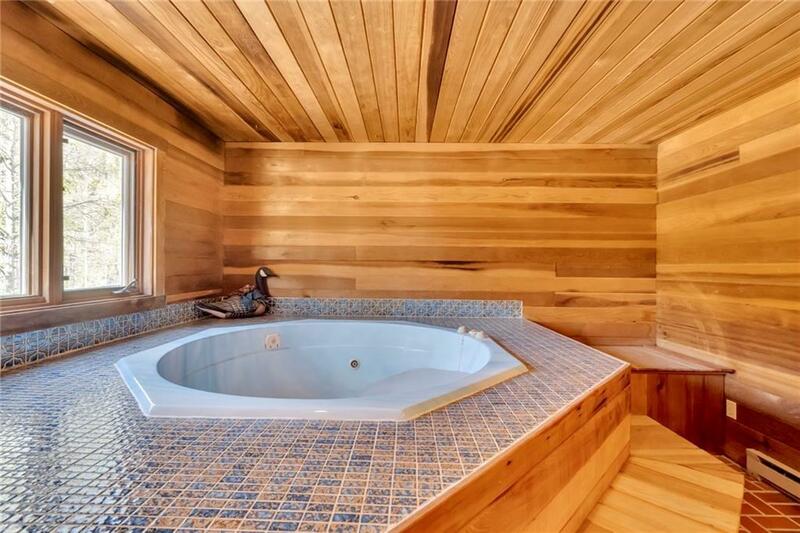 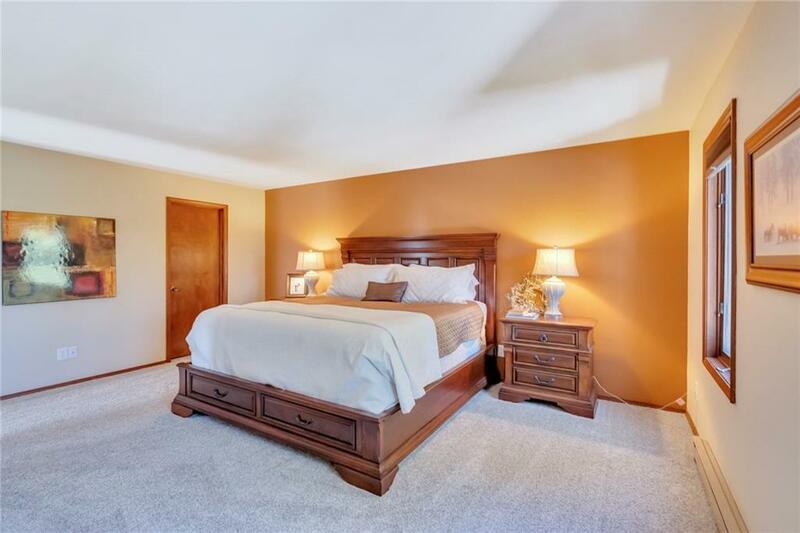 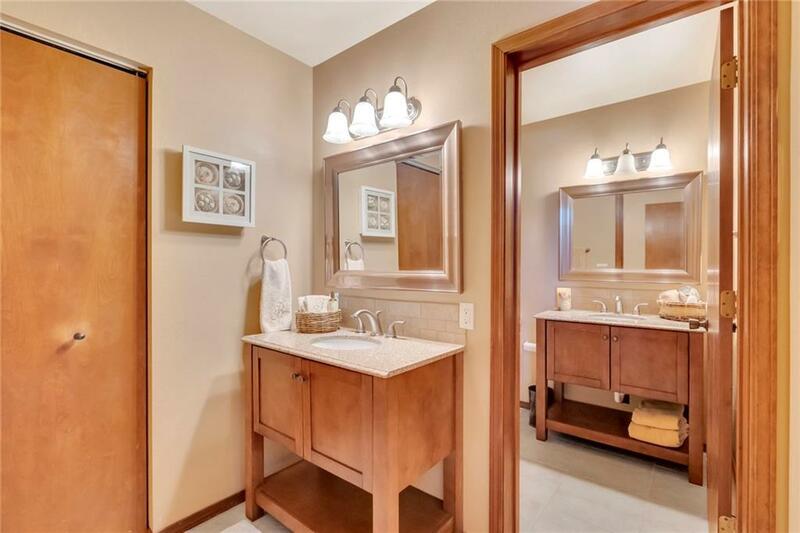 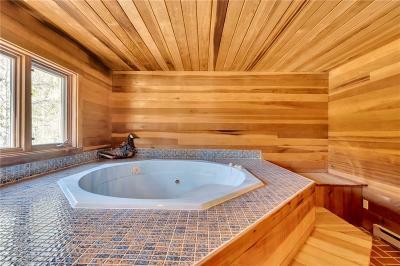 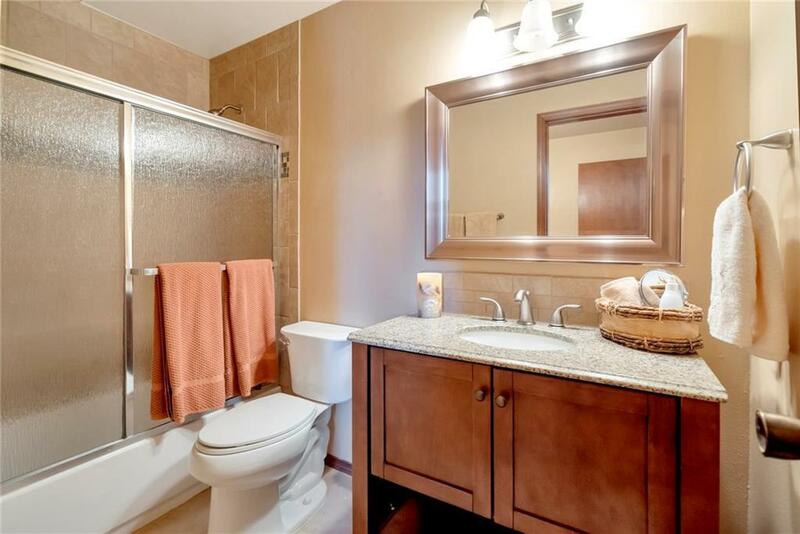 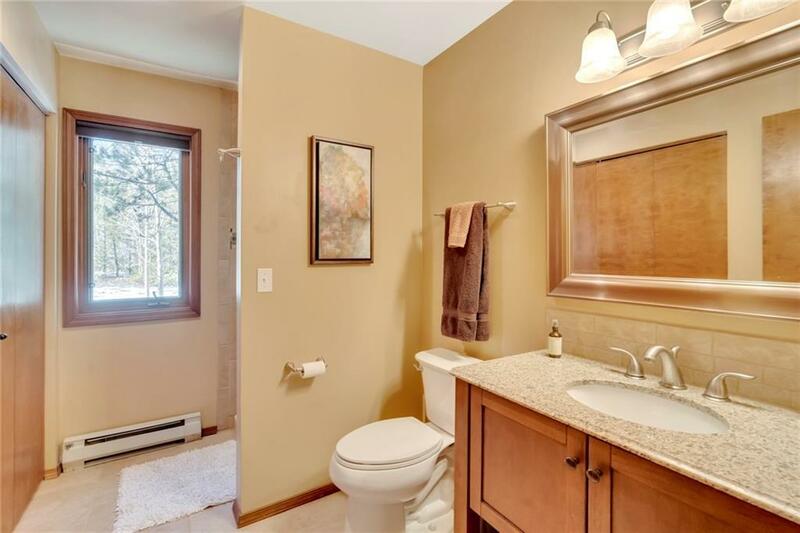 Other updates include beautiful bathrooms with accent inlay tile, fresh paint, and plush, high-end carpet. 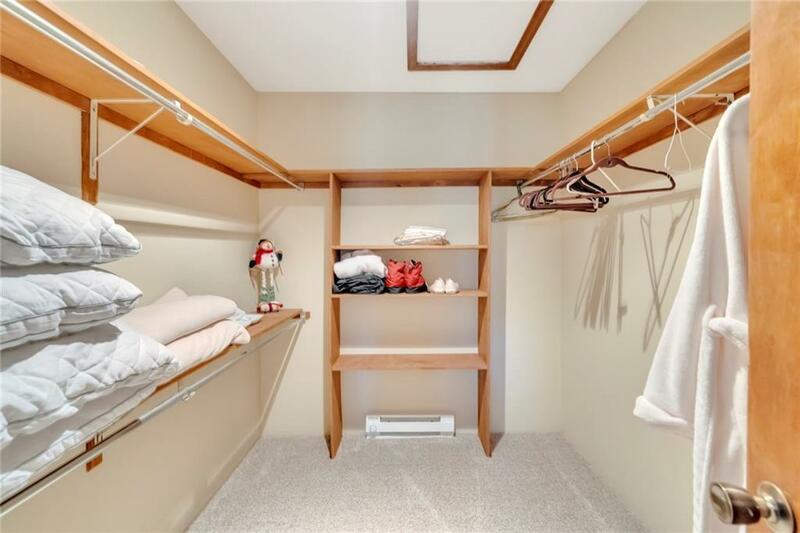 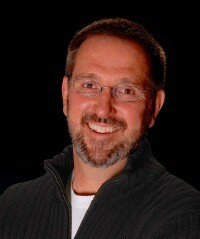 *All square footage is above grade! 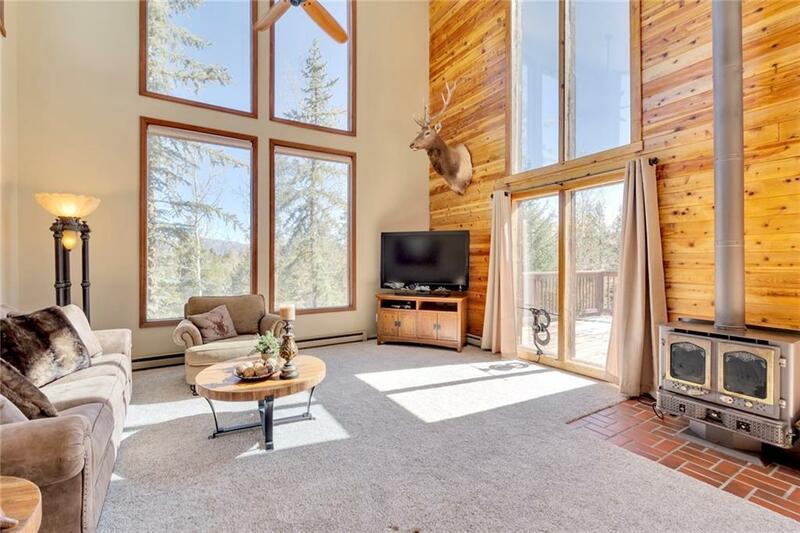 This one wonât last long! 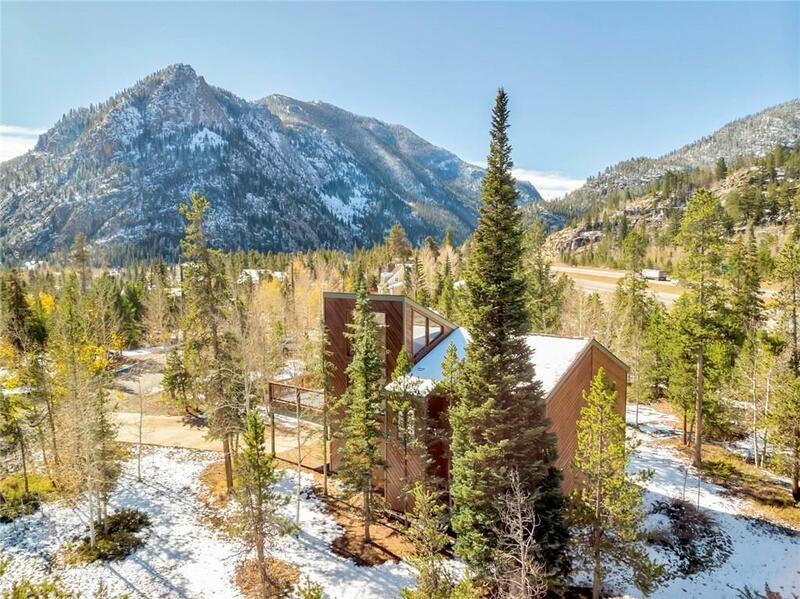 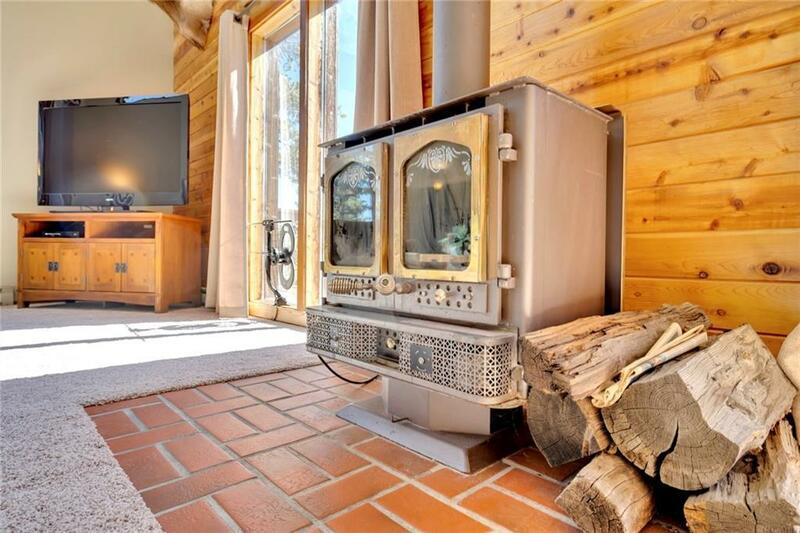 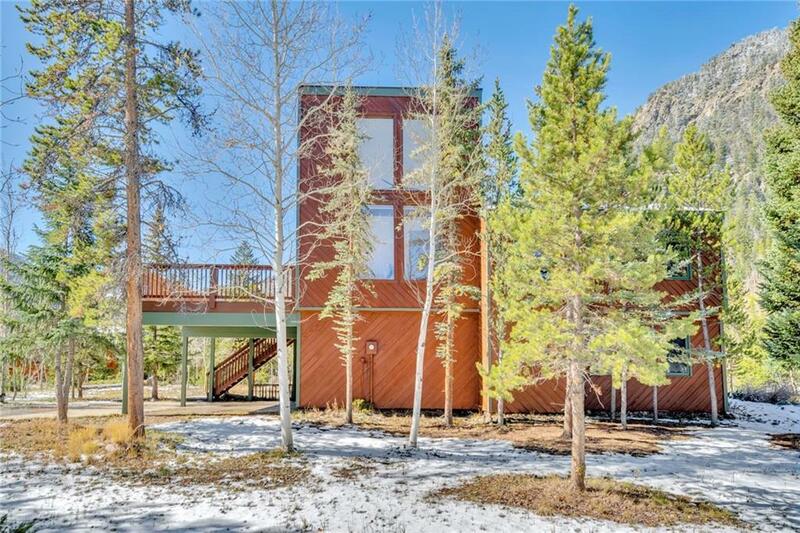 Donât miss this incredible opportunity to own an amazing ski house or year-round residence!